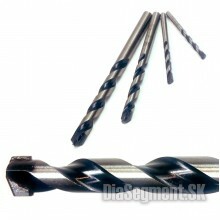 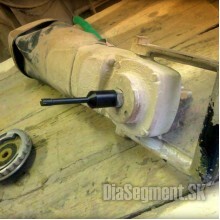 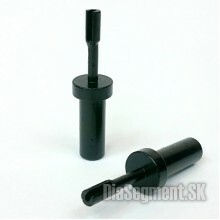 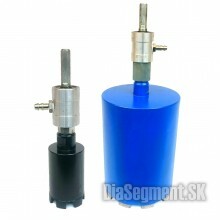 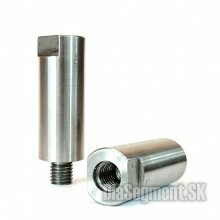 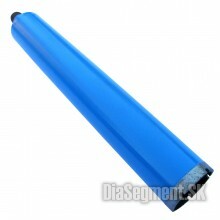 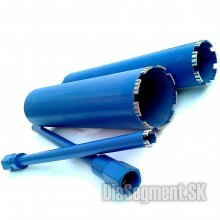 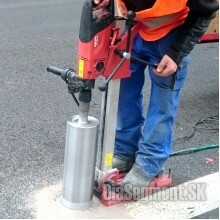 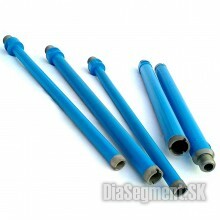 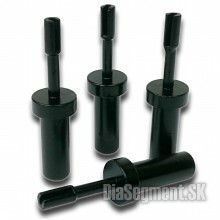 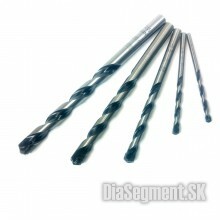 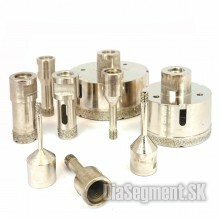 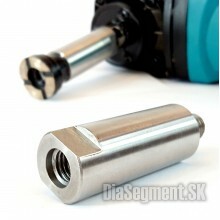 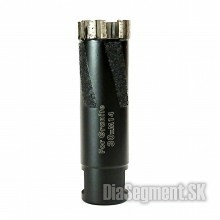 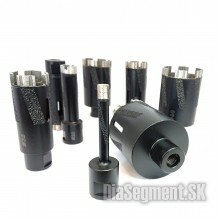 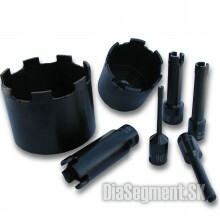 Core drills for professional use.Drive: 5/4Segment: Reinforced concrete.. 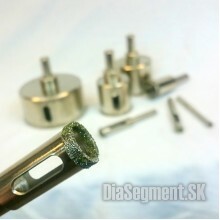 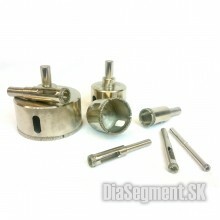 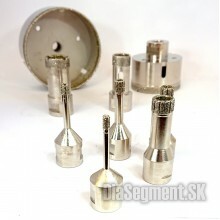 Mounting: M14 (For standard angle grinders)Segment type: Galvanized diamondRecommended trays: 3000 -..
Attachment: 10 mm shank (for regular drills)Type Segment applied by electroplating diamondSpeed: 300..
Diamond drill bit with full diamond segments. 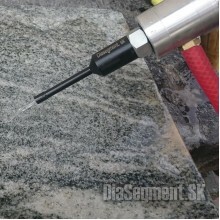 Suitable especially for drilling decorative font holes..
- a tool suitable for hard granite- Long lifetime of hard materials- cylindrical shank for common im..